BEACHSIDE VACATION CONDO RENTAL WITH FULL GULF VIEWS. 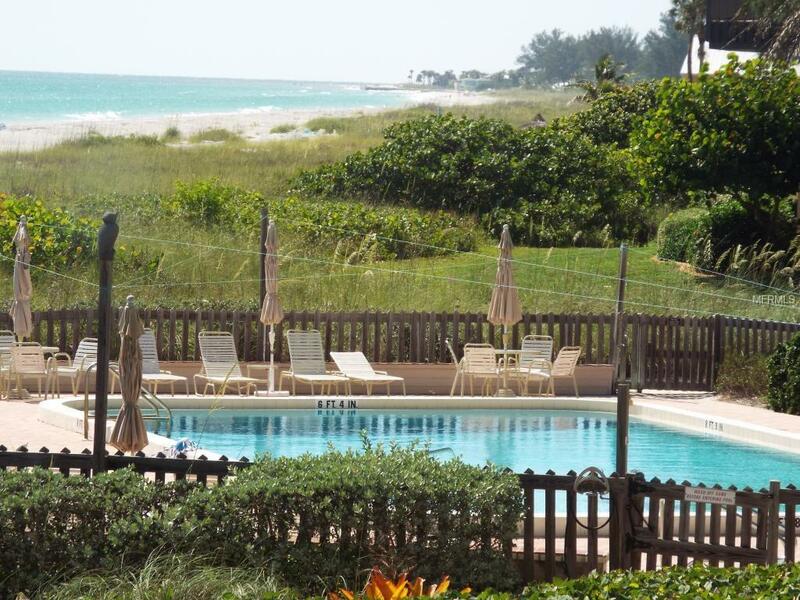 Enjoy extended Gulf views down to the end of the island from this condo! Walk for miles along the pristine shoreline on the beach or enjoy a swim in the turquoise waters. 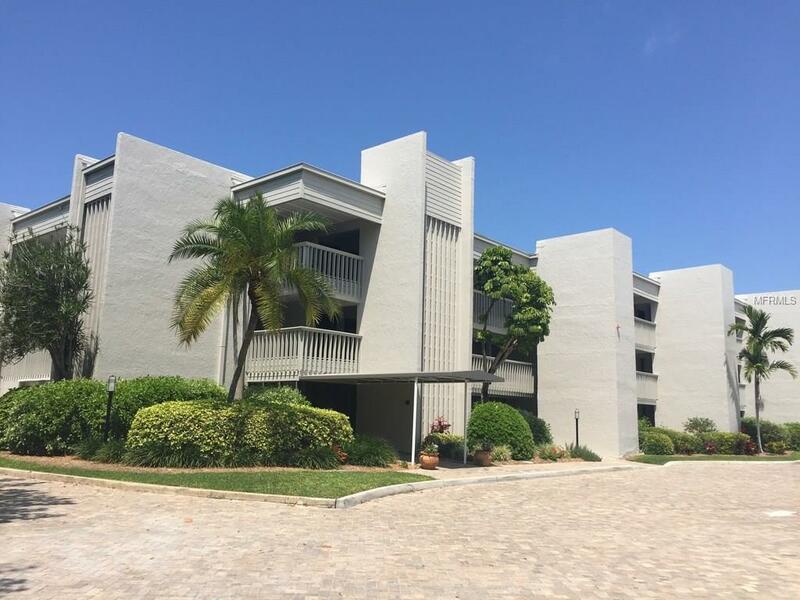 Updated 2-bedroom, 2-bath condo with over 1,500 SF plus an oversize open balcony and extended beach views down the shoreline from living room, balcony and master bedroom. A spacious foyer from exterior walkway into updated gourmet kitchen complete with stainless appliances, solid surface counters, tile floors, with plenty of storage and pantry space. Open floor plan with comfortable and accommodating furnishings. Flat screen, cable TV and master bedroom with WiFi Internet access throughout. Tommy Bahama furnishings with king bed in master bedroom with en -suite bath has walk-in shower and dual sinks. The second bedroom has accommodations for office or guestroom including two twin Murphy beds and a Futon couch that also converts to a bed. Second bath includes tub/shower. Washer/dryer included. 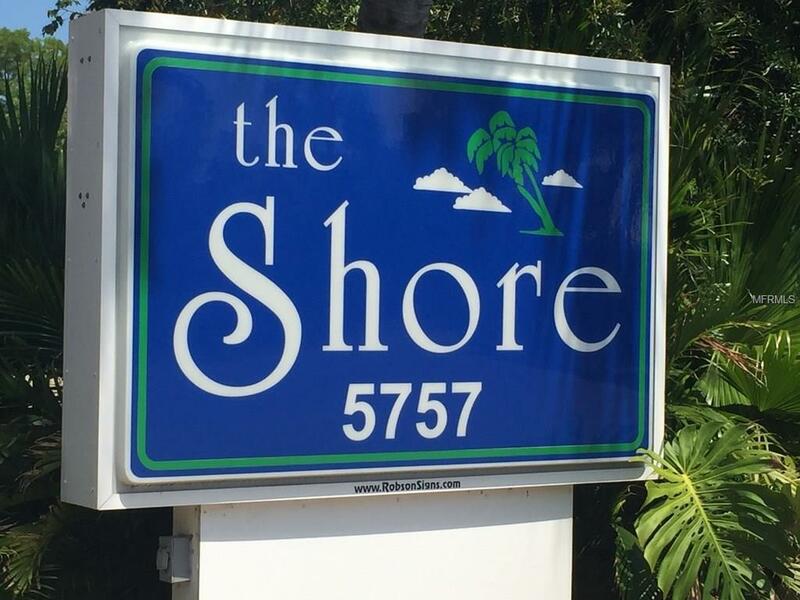 Enjoy this Gulf-front condo at The Shore condominium complex located mid-island with direct beach access and tropical vegetation surrounding heated pool and spa. Includes one exterior parking space under detached carport and plenty of guest parking. Close to restaurants and shopping, bicycle and kayak rentals and 30-acre Bayside park with fishing dock. 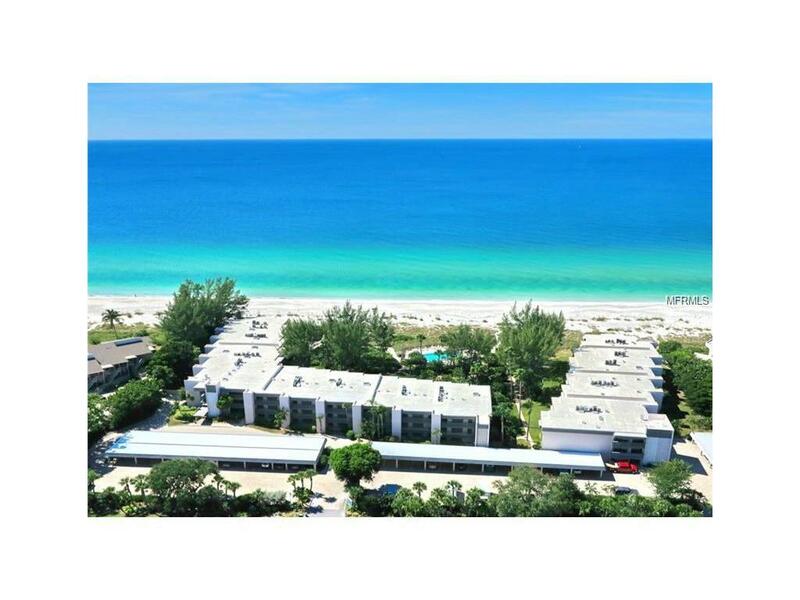 A short drive to St. Armands, Sarasota or Anna Maria island.